Just as every Enterprise, big, small and anywhere in between, needs a toll free number, a website, a Facebook page, a Twitter handle, and a Mobile App, in the next two years, every enterprise will need an Alexa Skill and a Google Home Action (and more, as Microsoft, Samsung, Apple and Facebook get their platforms launched). 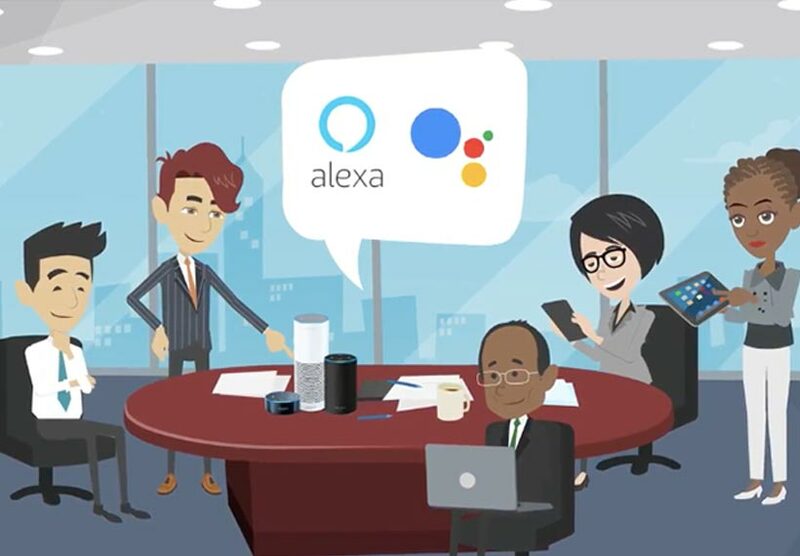 Are you ambitious enough to be a pioneer in selling Alexa skills and Google Home Actions into the Enterprise? If so, fill out the form below and let’s talk. Do you have experience selling SaaS to the Enterprise? Do you own an Alexa Product or a Google Home?